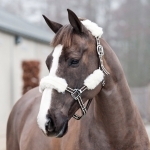 The NEW Perri's Leather Foal Halter, top quality stitched leather in havana, for that new baby. 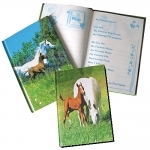 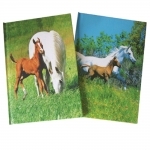 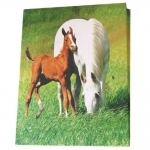 Shires Leather Foal Slip, soft and comfortable, yet strong enough to handle that little foal. 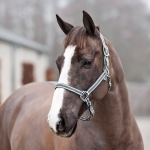 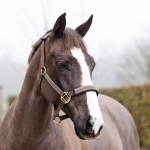 Tory Leather - Foal Slip Halter With Wide Cheek, nose and throat are one piece, flexible. 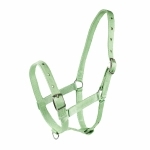 Tory Leather - Leather Riveted Foal Halter, recommended for foal safety, to break under pressure. 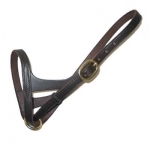 This soft, supple burgundy latigo leather 5/8" foal halter has a versatile figure eight design that accommodates many different sizes.